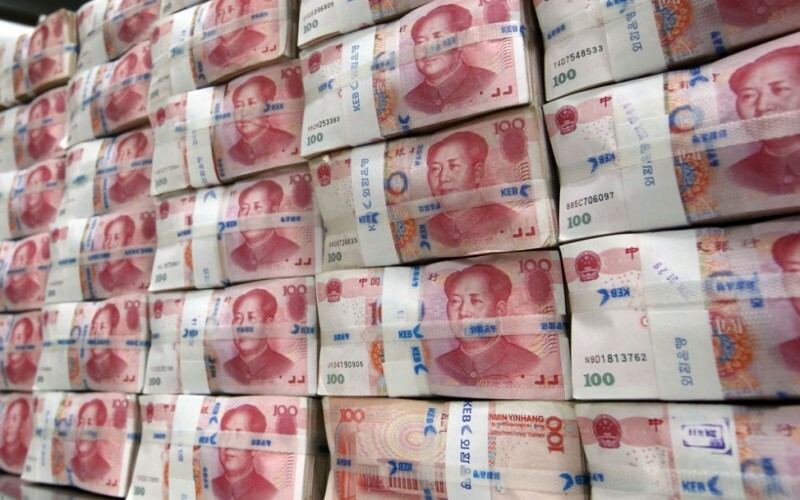 I caught up with several friends in Beijing, both locals and expats, and the big issue for them was getting money out of China. 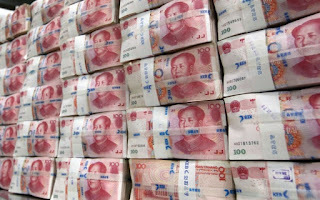 In the news Beijing is trying to stop capital outflows in the hundreds of billions of dollars. While one might think this mostly applies to large companies, it affects ordinary people, or laobaixing too. My expat friend was having a hard time because his wife who is Chinese, has a fledgling business in the Chinese capital and they have to pay suppliers up front who are outside of China. They try to wire the money out, but their bank stops them, saying they aren't allowed to do this transaction. He says it's random -- sometimes it works, sometimes it doesn't. And then for my local friends, getting money out has become a big obsession. Over lunch two of them were excitedly going over ways, from buying up US dollars and even the pound Sterling -- they think it'll go up after Brexit (?! ), and even going to Hong Kong to buy life insurance. "Buying life insurance products there aren't just for life insurance -- it's an investment vehicle," one said. Then during dinner with another friend, she announced to me that she had bought a condo in Toronto -- and her husband didn't even know about it! She doesn't even know where in Toronto it is, but it was her second best choice after Vancouver made it harder for foreign investors to buy property. "Maybe when my daughter grows up she can go to school in Toronto and live in the apartment," she said. This friend used to work in state media and now works for one of the big Chinese internet companies, and so her salary must be exponentially larger than what she used to earn 10 years ago when I met her. That on top probably extra money from her parents has enabled her to invest abroad. I asked all these friends why they were so concerned about getting money out of China, and they said they didn't have confidence in the government. They also said the yuan was depreciating and so they wanted some guarantee for their hard-earned money. 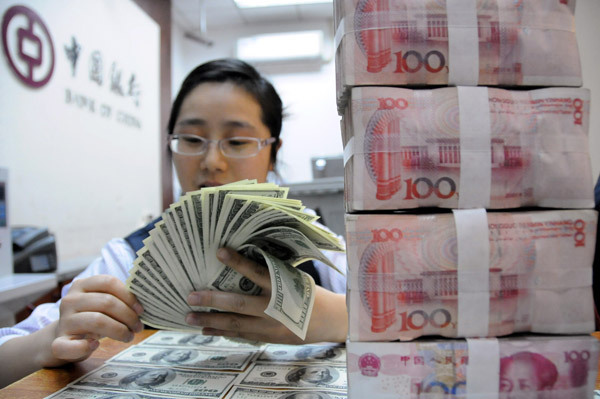 But it is a vicious cycle -- the more people invest in foreign currencies, the further the yuan depreciates, and that makes them even more worried, and they continue to exchange more money. Beijing is very anxious about the situation. Currently each person can take out a maximum of US$50,000 per year. That will be halved next year.